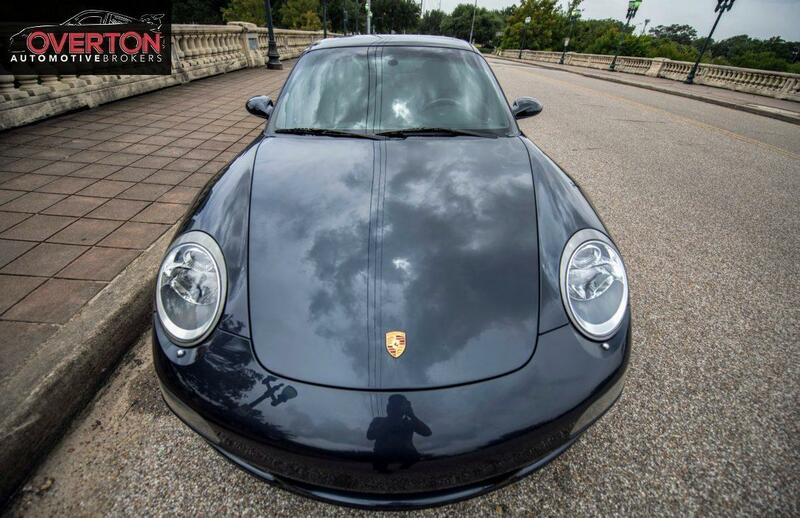 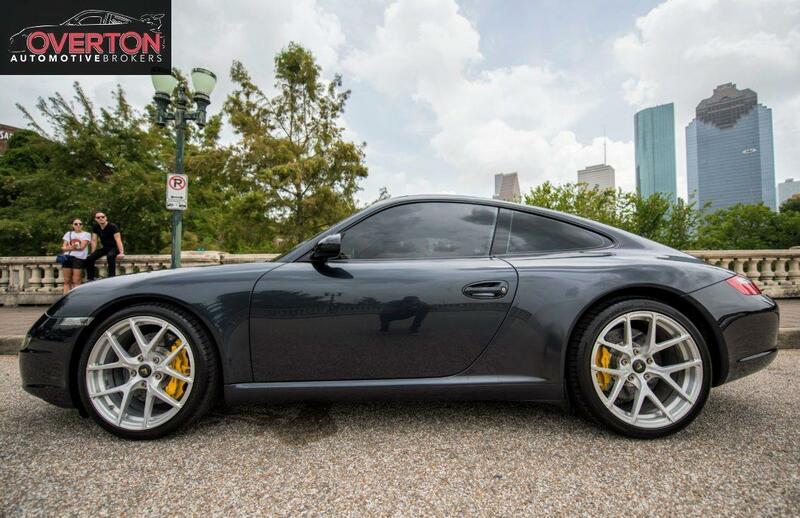 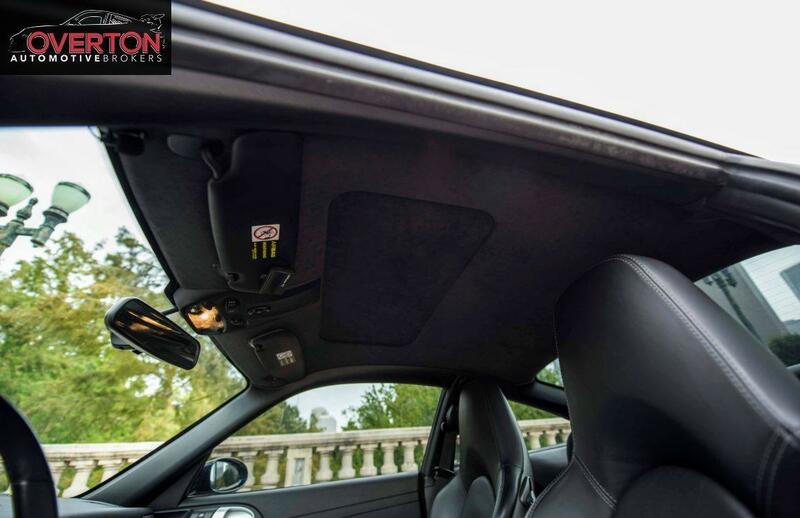 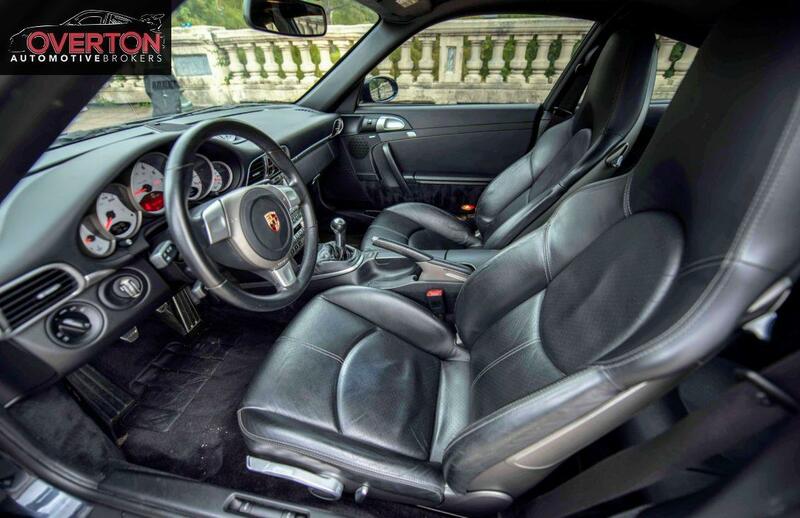 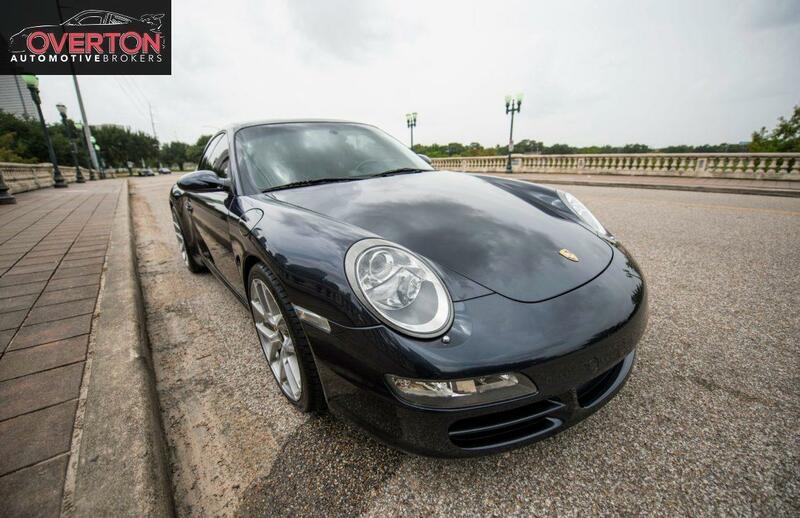 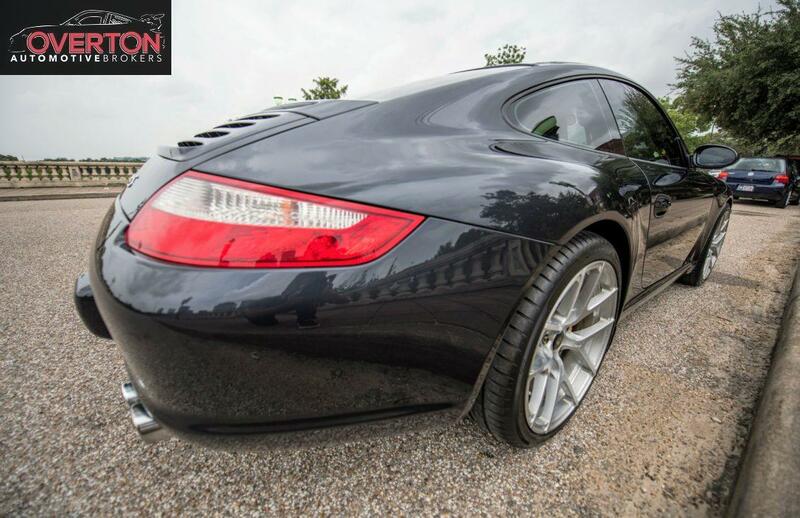 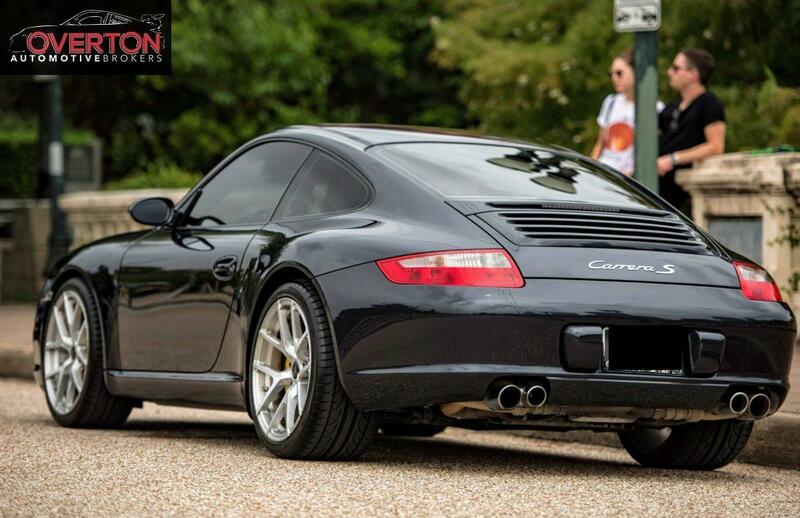 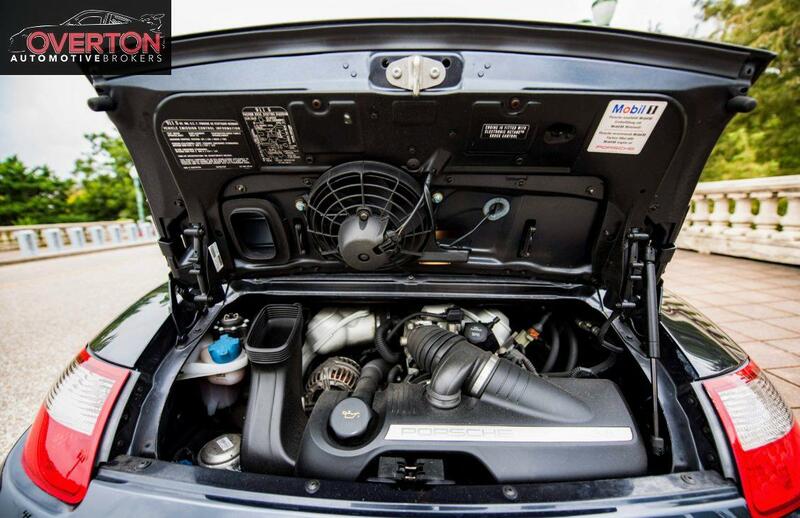 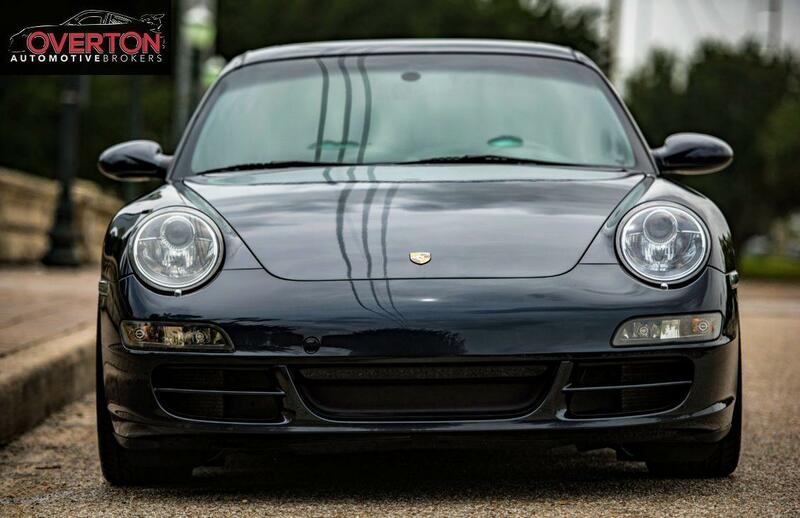 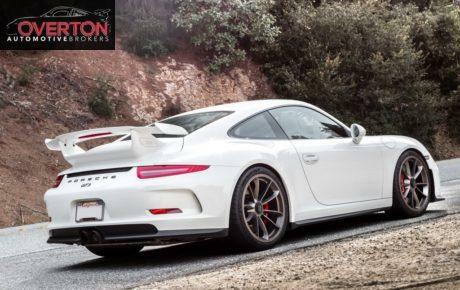 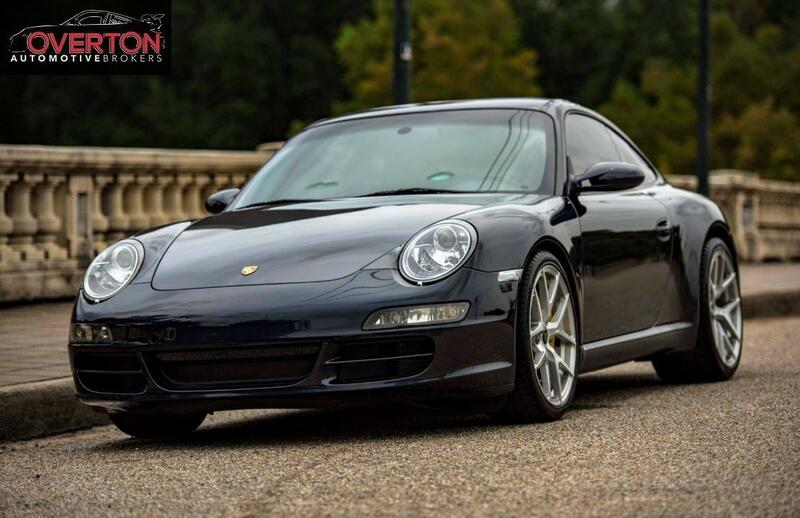 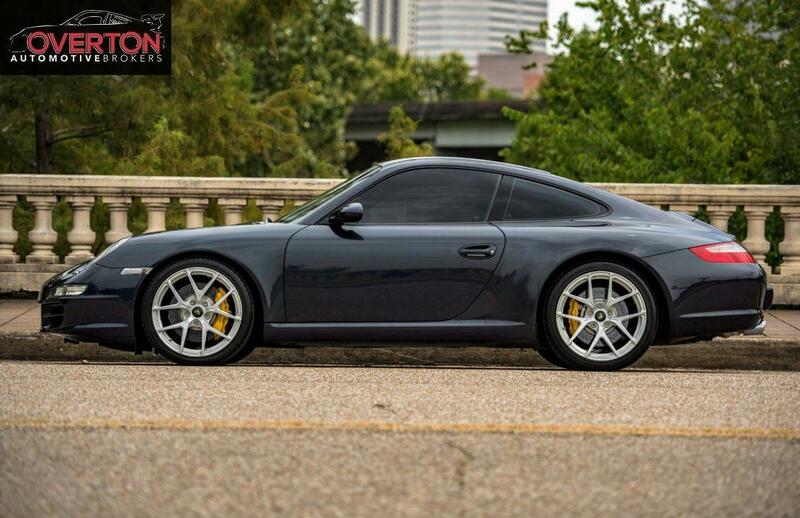 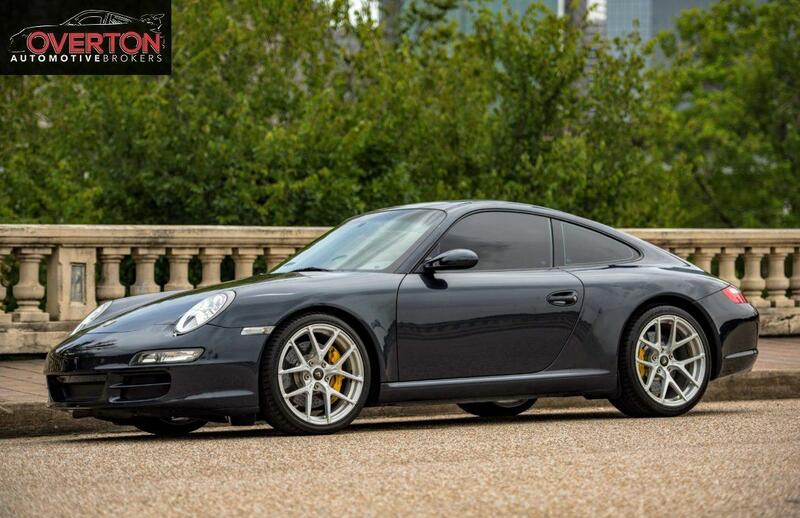 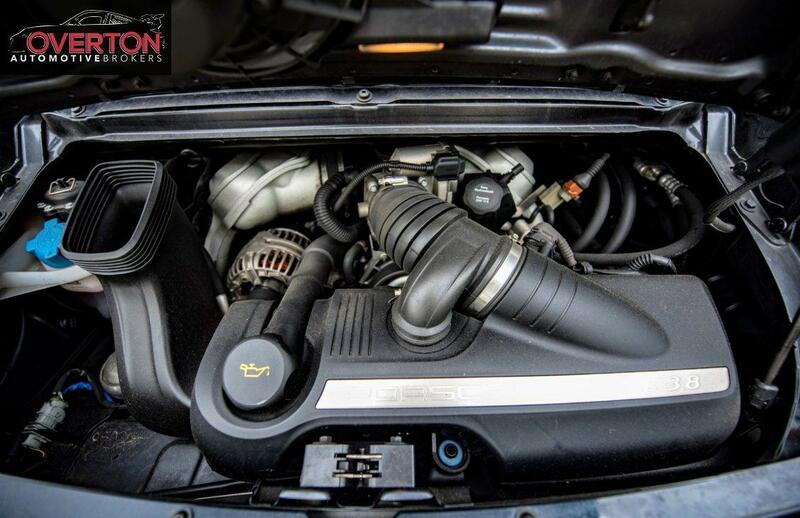 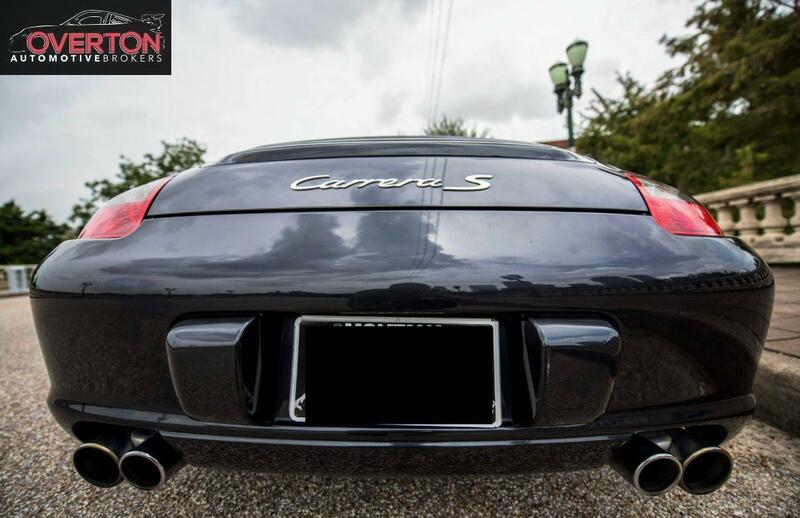 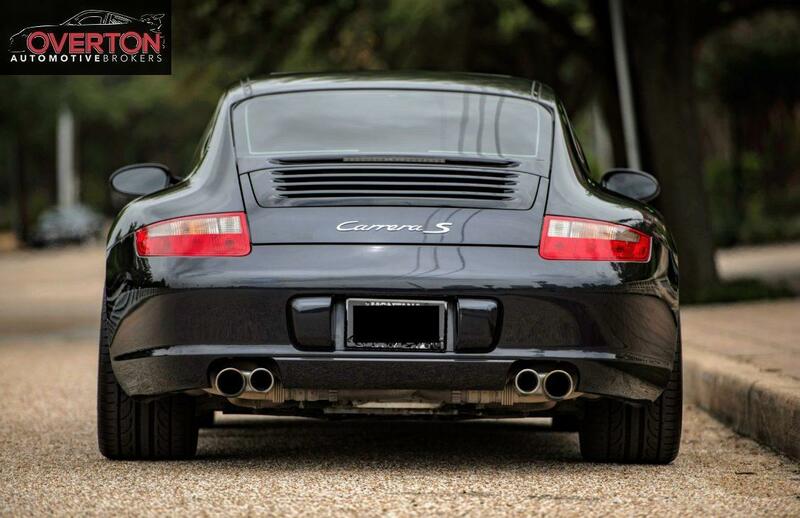 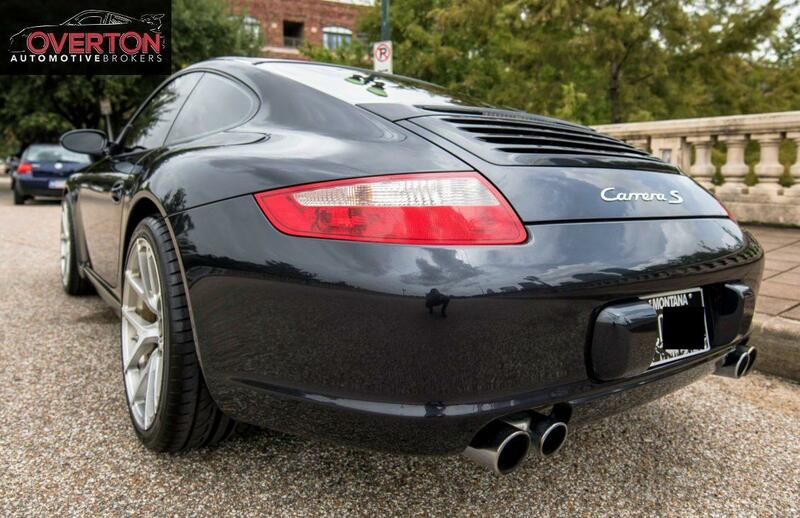 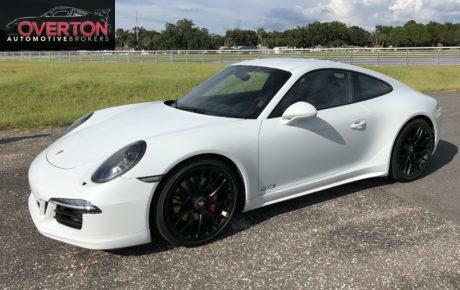 Up for sale is for our client in Houston, TX is this meticulously maintained Porsche 911 S. No accidents, no stories car. 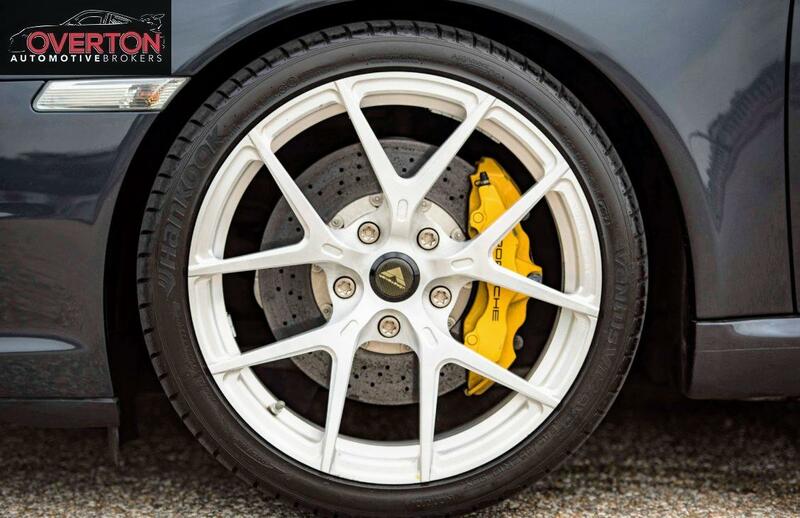 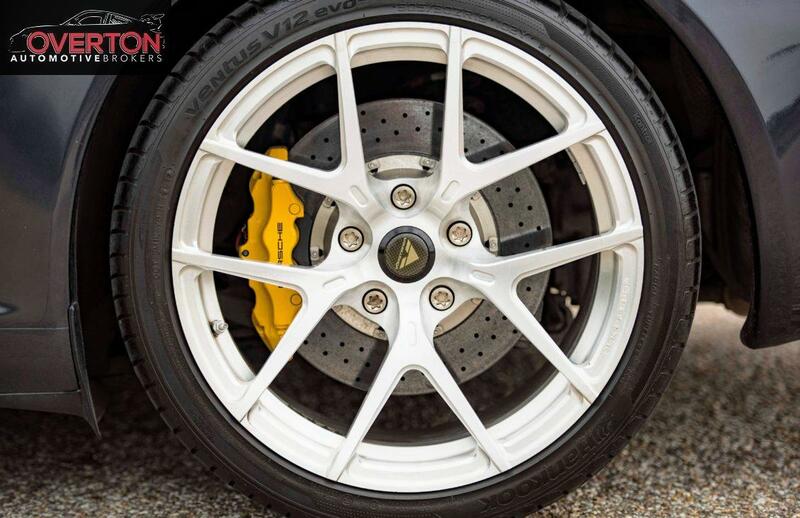 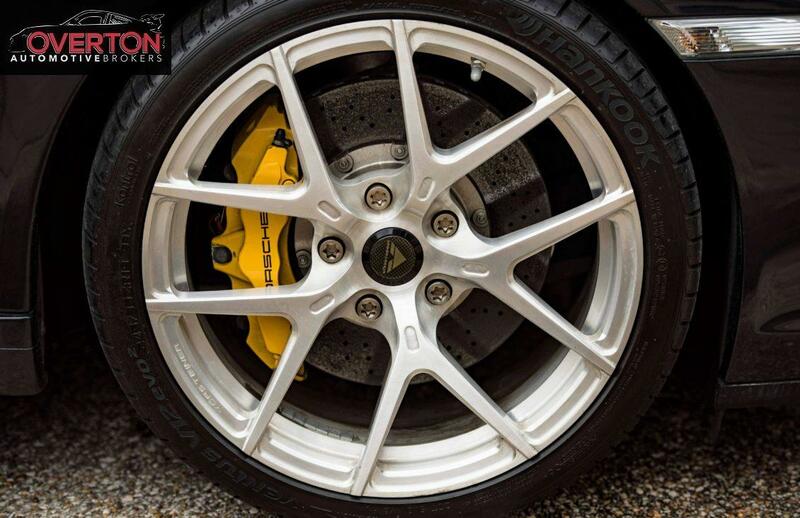 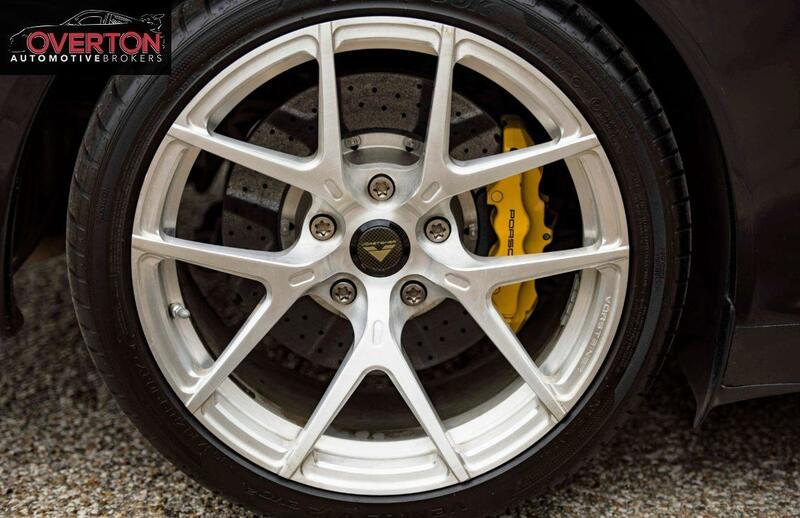 The set of options are ideal for true driving enthusiasts. 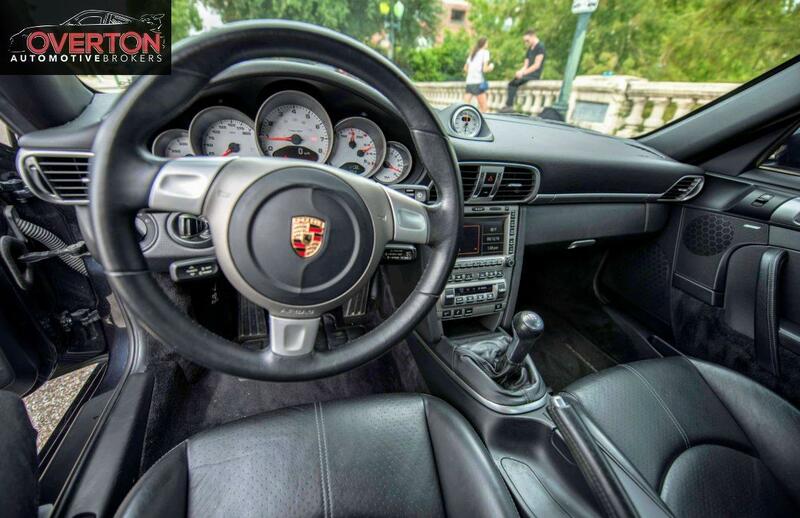 The PCCB, the PSE, and the Sport Chrono fantastic. 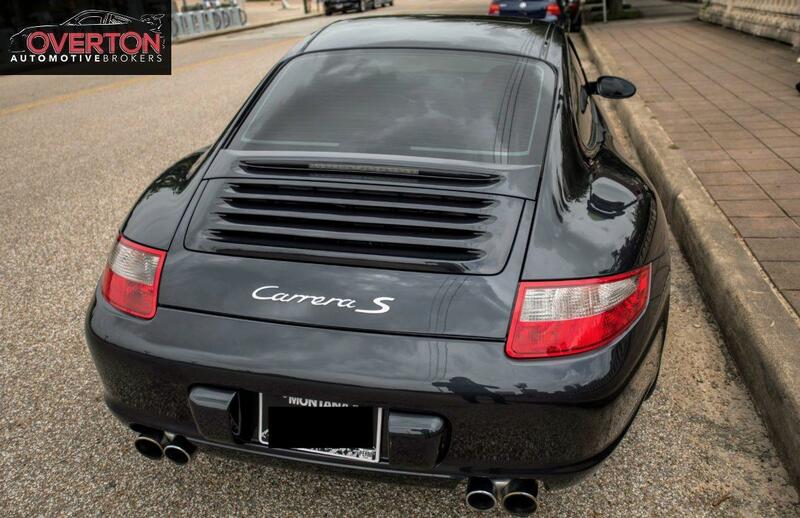 This car has lived its entire pampered life in Texas. 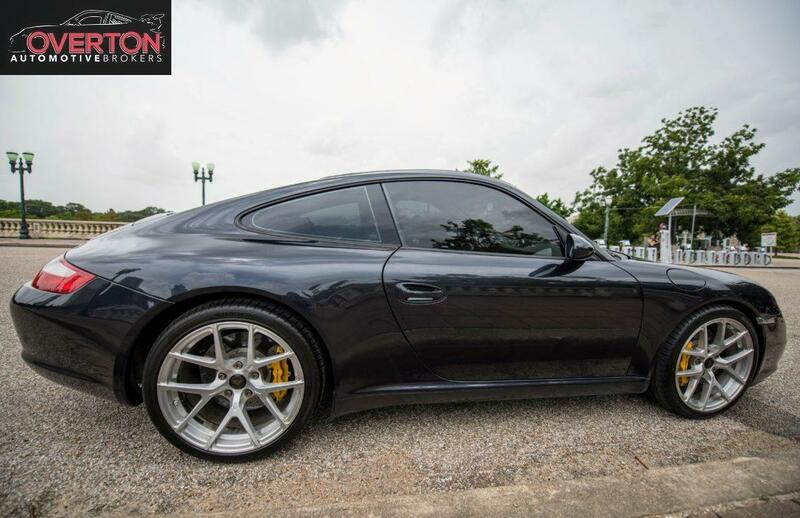 Has been kept under a cover in a garage and is only driven on select weekends. 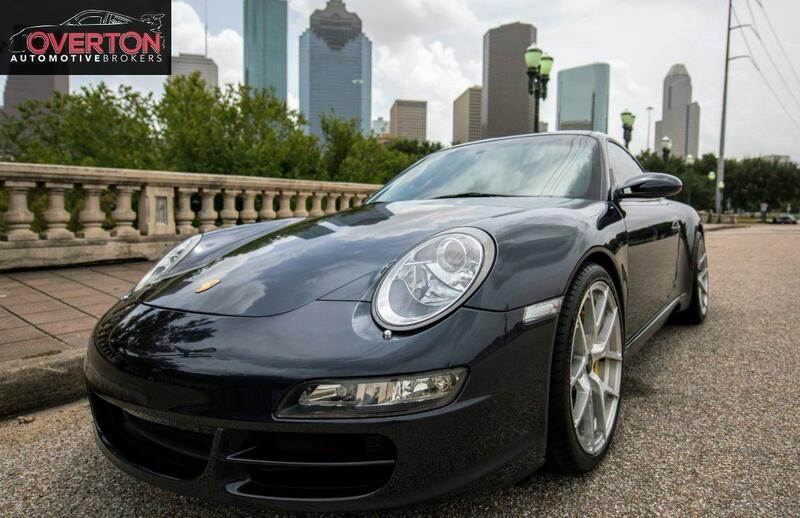 Is currently located in Houston, Texas but registered in Montana. 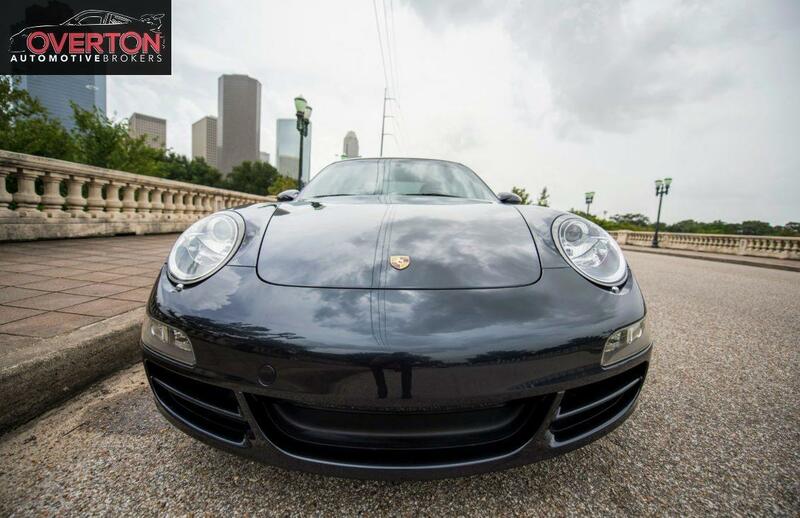 This car was not affected by Hurricane Harvey. 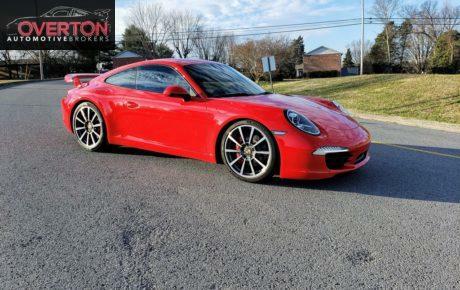 Including both sets of wheels at the asking price. 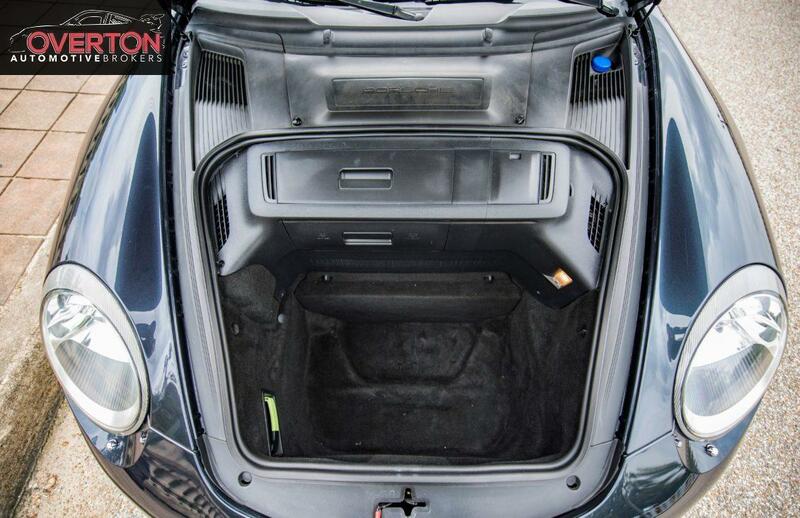 This car is outfitted with almost a $100k build sheet. 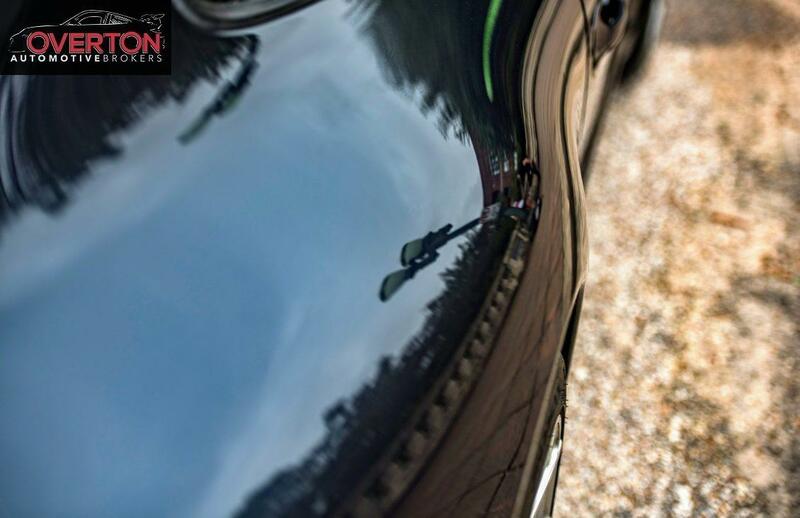 Full paint correction and CQaurtz ceramic coating applied to the car.